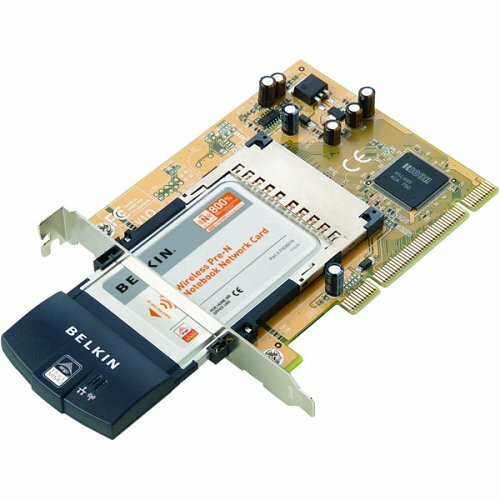 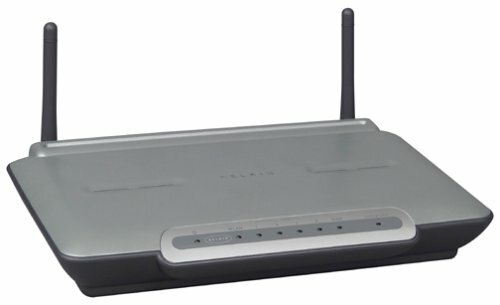 Belkin Wireless Pre-N Desktop Network Card connects your desktop computer to your wireless network with new Belkin Pre-N technology. 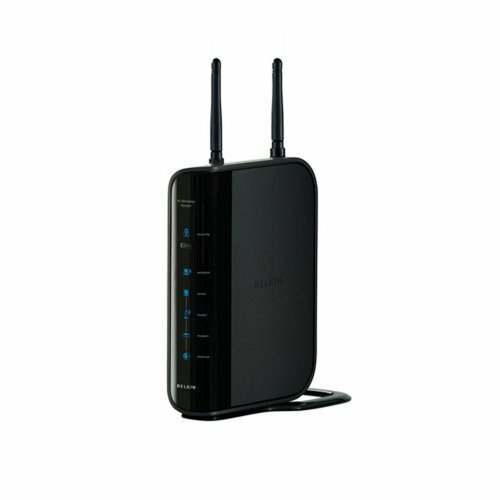 It lets you share your broadband Internet connection farther and faster than ever. 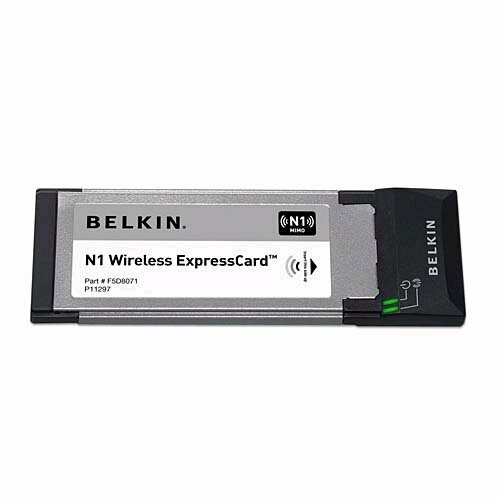 Featuring smart antenna technology, the Pre-N design helps combat distortion and interference so the Network Card can send its data streams greater distances, more reliably. 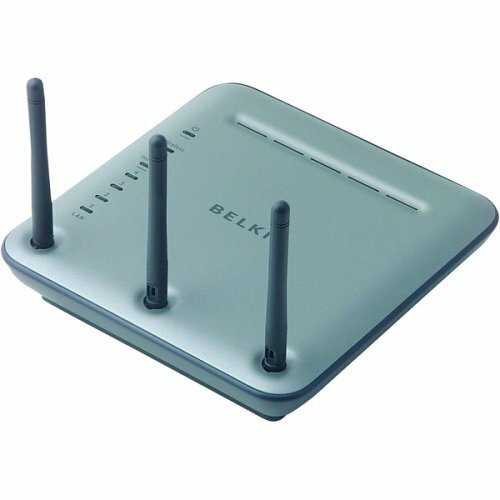 When used with a Belkin Wireless Pre-N Router as the central connection point of your network, your computers can share your high-speed Internet account as well as files, printers, and hard drives. 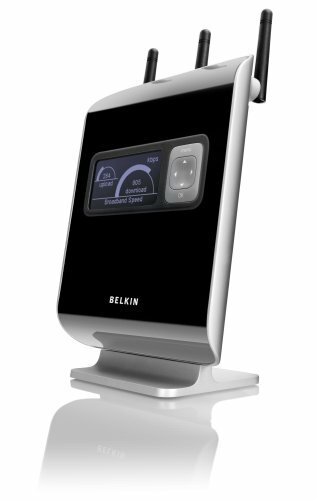 Belkin's Pre-N technology offers backward compatibility with existing 802.11g and 802.11b products, to provide seamless integration into existing wireless networks. 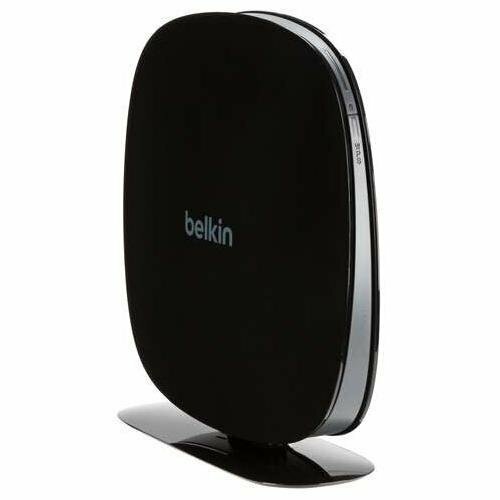 In fact, its advanced technology enables Belkin Pre-N products to significantly improve the performance of standard 802.11g and 802.11b devices in the mixed network environment. 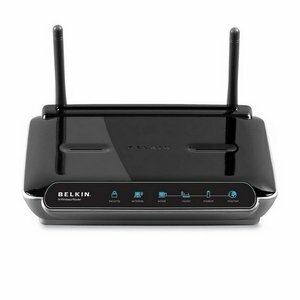 Belkin Pre-N products do not drop to the lowest networking speed in a mixed-mode environment - If a standard 802.11g or 802.11b device is introduced into a Belkin Pre-N network. 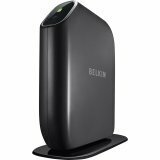 Shopping Results for "Belkin N Wireless Broadband"